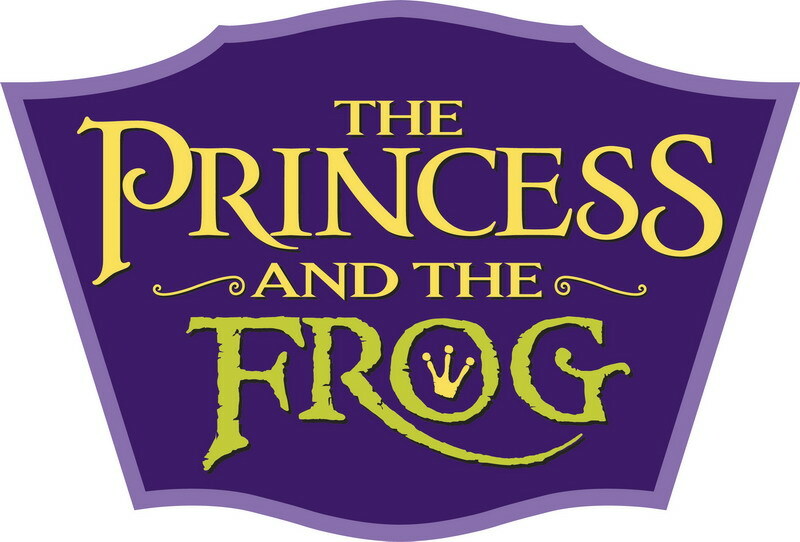 With the upcoming release of Disney’s newest movie The Princess and The Frog December 12th 2009 all the girls will be wanting to have this theme for their Birthday Party. Understandable being this is the first time in years that Disney has introduced us to a new Princess and it will be well worth the wait. Princess Tiana will appeal to all the little girls and we be very welcomed into the Disney Princess circle. So of course being The Party Animal I have been on top of all the planning and put together some really great resources for you to find all your supplies, ideas, games, activities and more. I am going to share them with you here – so if you are looking to plan a Princess and the Frog Party than look no further, because I have done all the work for you already. For you one stop shop I have created a Squidoo Page: The Princess and The Frog Birthday Party Supplies, Ideas and More. You will find EVERYTHING you need to make this party theme happen right there. From your Princess and The Frog Paper Goods, Invitations, FREE Printable Party Games, Activities, Birthday Cakes & Cupcake Ideas, Party Favors – you name it is there. Everything related to Princess Tiana, Princes, Frogs and Kisses which is what the movie is based on – if only real life could be the same. 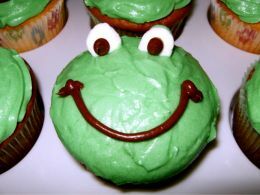 I have even created a special Stuff a Frog Party Activity to go along with this party theme. It is a Plush Frog the kids can stuff at the party and the Frog is available in 15″ or 8″ size depending on your budget. 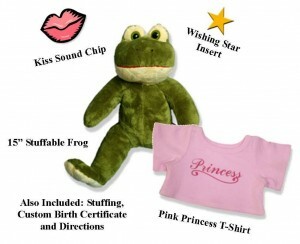 Each Stuffable Frog Kit comes complete with Frog, Stuffing, Wishing Star Insert, Pink Princess T-Shirt, Kiss Sound Chip and Custom Birth Certificate. 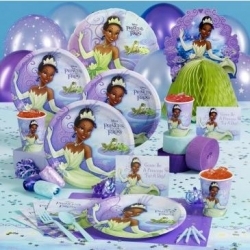 It is the PERFECT party activity for your Princess and the Frog Party and it also doubles as your party favor. They are similar to a Build a Bear, but the kids do this at home and stuff their frogs by hand. If you are looking to play Dress up you may like my page on Princess Tiana Costumes. 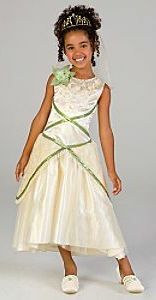 I have featured all the latest Princess Tiana Costumes, Shoes, Tiaras, and more. If your little girl is a HUGE fan then you will want to make sure she has some of the latest Princess Dresses to add to her collection. They are even perfect for her to wear at her Birthday Party. They are also great if you are taking a trip to Disney World – have them on hand prior to your trip and save yourself a ton of money vs. having to buy them while you are in the park. Last but not least if your are looking for ideas for your Princess and the Frog Birthday Cake I have a Hubpage I put together on Frog Birthday Cakes and Cupcakes you may want to take a look at. There are a lot of great ideas you can find for inspiration and they are all very easy to create and would be perfect for your party. I think they are adorable. 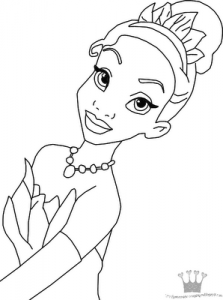 Oh I almost forgot – I also added FREE Printable Princess Tiana Coloring Pages to my Party Blog – they make a great addition to your favor bags and cost nothing, but ink and paper – gotta love that!! So I think I have this entire Party Theme covered and I know you will be happy to have stumbled across this. So have a great party and I hope it is as Magical as the movie. Nascar Birthday Party Theme – Nascar is so popular so I have put together some great ideas for the Nascar Fans. It seemed that the Hot Wheels Birthday Party Theme was so popular I decided there was a nice amount of kids out there that also love everything to do with Nascar. You will find your Nascar Party Supplies, Invitations, Party Favor Ideas, Nascar Birthday Cake Ideas and more all in one stop. So the race is on to see how fast you can get planning. Construction Birthday Party Theme – A friend of mine inspired this post with a party she had for her son’s 1st Birthday. I have shared a lot of really great ideas that she used for her party combined with my own. You will find of course all of your Construction Party Supplies, How to make a Dump Truck Invitation, Decoration Ideas, Dump Truck Party Favors, Games, How to make a Construction Site Cake and a Payloader Cake and many more great ideas that are fun and unique. Fire Truck Birthday Party Theme – Are you looking to have a Firefighter Birthday Party theme? Then you must see my post – it is one of my favorites. I have gathered all of the best Fire Truck Party Supplies, Invitations, Favors, Game Ideas, Fire Truck Birthday Party Cake Ideas all for you to see. You will will even find Stuffable Dalmatians and Dalmatians Cupcake Ideas. There is no doubt this post is on FIRE and full of everything you need to pull this party theme off. Minnie Mouse Birthday Party Theme – Of course this theme is one for the girls. Here I wanted to share some of the Best Minnie Mouse Party Favors. You will find everything from Chocolate Covered Minnie Mouse Rice Krispy Treats (Mickey is available too) to Minnie Mouse Take Home Tumblers. I have also highlighted some great Minnie Mouse Birthday Party Supplies and some of my favorite Minnie Mouse Ear Party Invitations. So be sure to stop by and see some very original Ideas. Remember when I said that I was working on a Penguin Birthday Party Theme for my daughter? Well it is over and it was fantastic. I just blogged the entire party details on my party blog: Penguin Birthday Party. For this party I made all of my own party decorations and even created and made the games with things I had around the house. I wanted to show others that you can have a party that looks like you spent a ton of money when in reality it hardy cost anything. My money was spent mostly on food to feed the kids and on the party activity which was Stuffing a Plush Penguin and the Penguin Party Favors. I even made my own Penguin Cupcakes which I also have featured on my party blog with Step by Step instructions on the two styles I made and they were a huge hit. The kids played games like Musical Ice Bergs, Save the Penguin from the Ice, Feed the Penguin and more and you can find all the directions on my blog. Again my point is even though it took me time to make everything for the party it is so worth it in the end. Not only do you save a lot of money, but your party will never be the same as anyone else and the kids really love that too. Now do not say you are not creative – all the things I made and did anyone can do too. 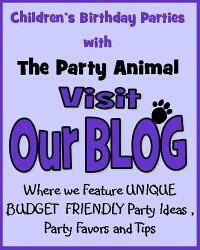 That is why I have my party blog so I can share with parents how easy it is and to also show you all the unique birthday party supplies out there you may not have ever known about. Now I get to rest a bit with planning my own children’s parties being my next one is in the winter. BUT I will continue sharing great ideas and helping other parents make their child’s day extra special. Need Help with your party – just contact me – I love a good challenge.